The team at Moses & Son would like to wish everyone a safe and happy Easter. We are also using the opportunity to take a well earned break. 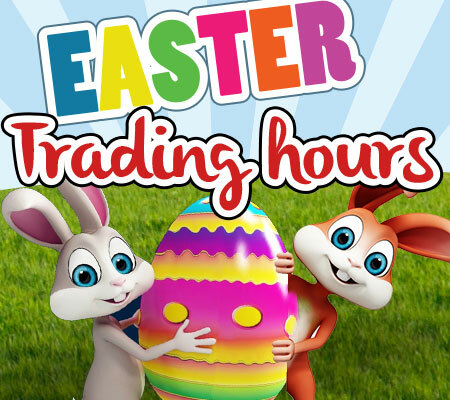 Our stores will be closed on all Public Holidays and Saturday 20th April 2019. Normal trading to resume on Tuesday 23rd April 2019.